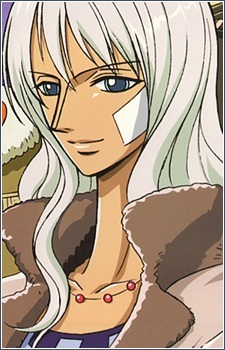 Nico Olvia is Robin's mother and although the two went for many years without seeing each other, her mother still loved her deeply. She was proud of her daughter and considered her amazing for being able to read Poneglyphs at an extremely young age. Her only regret was she was unable to spend time with her daughter and all Robin ever wanted was to see her again and be with her.